Opossums, like kangaroos, are marsupials, mammals with pouches in which mothers nurse and transport their young. In fact, they are North America's only indigenous marsupials. As a species, they also date back to the era of dinosaurs. With such a long history, opossums have adapted to survive on many environments through a variety of strategies. Opossums are omnivores, able to live on a wide array of foods. 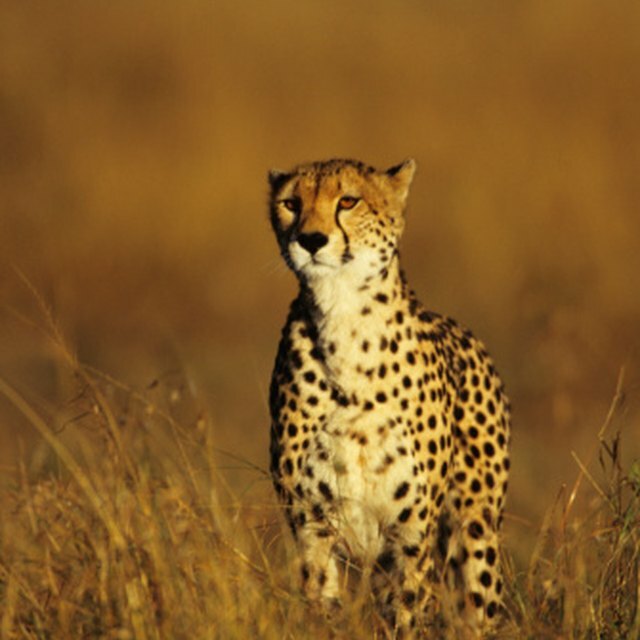 They hunt small prey, such as birds, insects, mice and snakes, and also feed on carrion. In addition, they scavenge through human garbage, eat pet food and forage for grass, fruits and nuts. As the phrase "playing possum" indicates, opossums are adept at rolling onto their sides and pretending to be dead when predators--including foxes, coyotes, dogs and cats--approach. This behavior thwarts the predator's instinct to kill, often preserving the opossum's life. Other defense mechanisms include producing a massive amount of drool, making the possum appear ill, and opening its mouth in a snarl, menacingly displaying its 50 teeth. Opossums have high infant mortality and short lifespans, averaging one to four years. To compensate, they reproduce rapidly. Females may give birth three times per year to litters of up to 20 young. 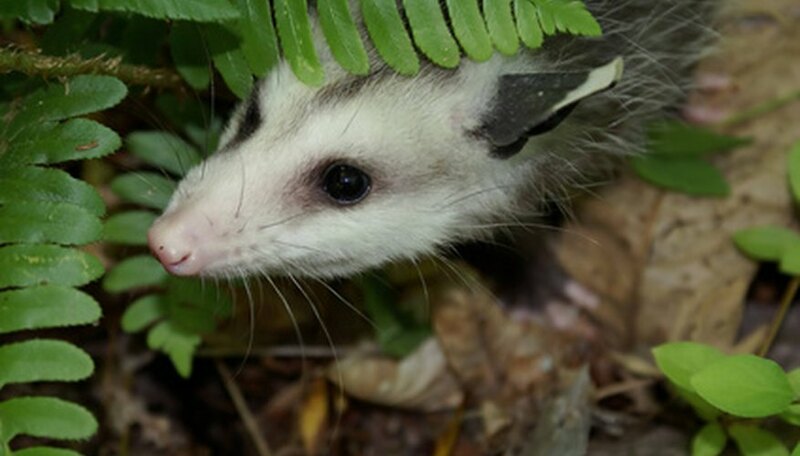 Opossums are skilled tree climbers, possessing sharp claws, hind feet equipped with opposable thumbs, and prehensile tails that can hold onto branches and aid the animal with balance. In addition to finding food and shelter in the arboreal environment, opossums escape many of their natural predators in trees. While opossums aren't immune to rabies, they catch it far less frequently than most other wild animals do. According to the Opossum Society of the United States, their average temperatures, which range from 94 to 97 degrees Fahrenheit, may contribute to their resistance because their bodies are too cool for the disease to survive. Woods, Anne. "Adaptation of an Opossum." Sciencing, https://sciencing.com/adaptation-opossum-6573262.html. 24 April 2017.